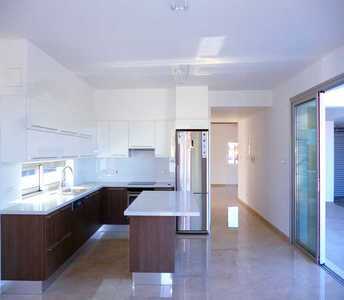 This 3 bedroom apartment for sale in Larnaca with issue title deed has an excellent location near to all amenities. 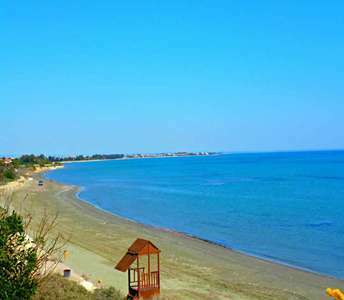 As a result, it is exceptional property for sale in Larnaca for anyone who is looking to buy apartment in Cyprus for holiday property, permanent residency or for real estate investment. 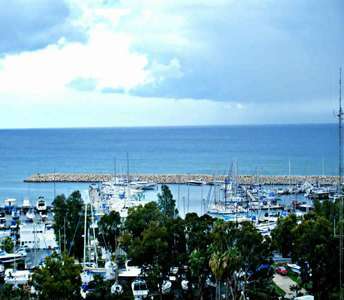 The Cyprus apartment for sale in Larnaca can comfortably cover all the tastes and different needs of each family or individuals who want to buy an apartment in Larnaca in the island of Cyprus. 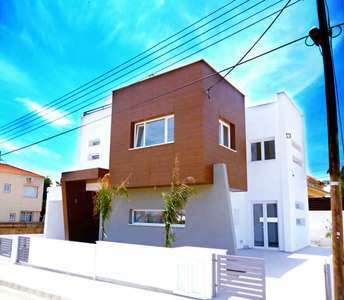 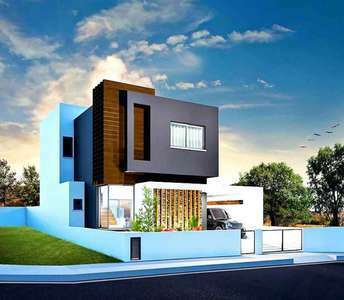 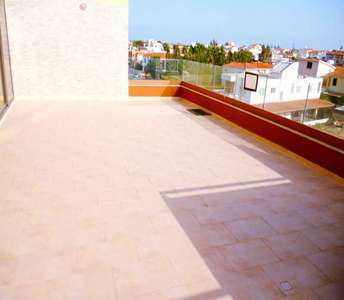 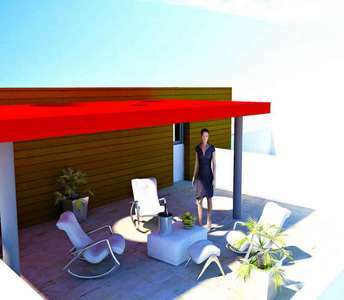 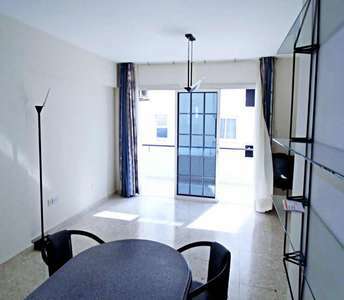 This property in Larnaca has 120 sq.m. 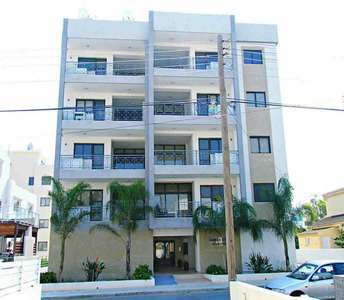 balconies.